damaged hair and enhancing elasticity. It adds manageability and sheen to all hair types. 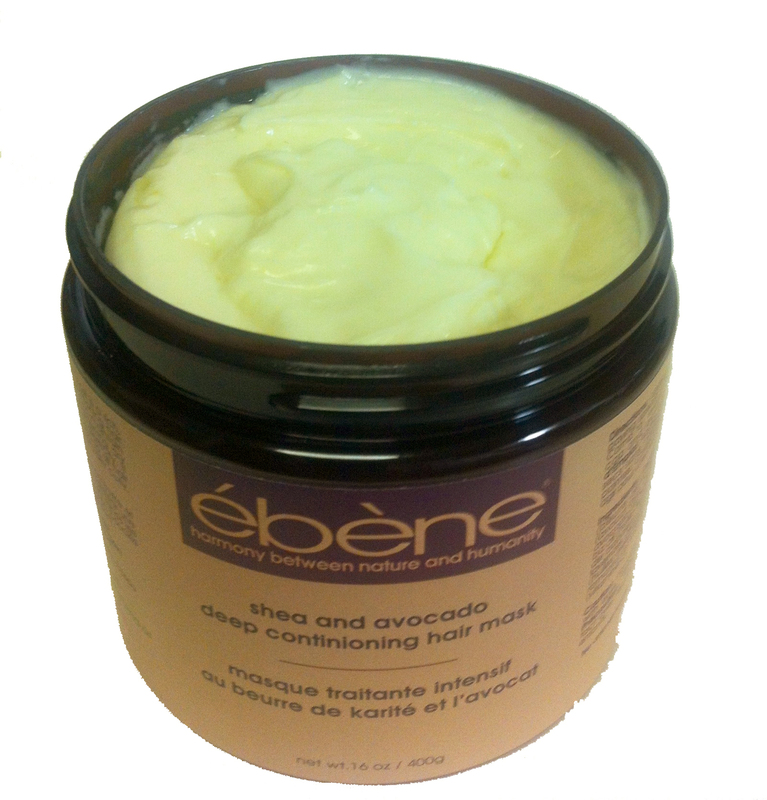 Ideal for damaged, naturally curly, wavy, frizzy and coarse hair.